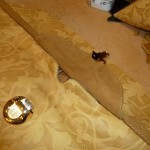 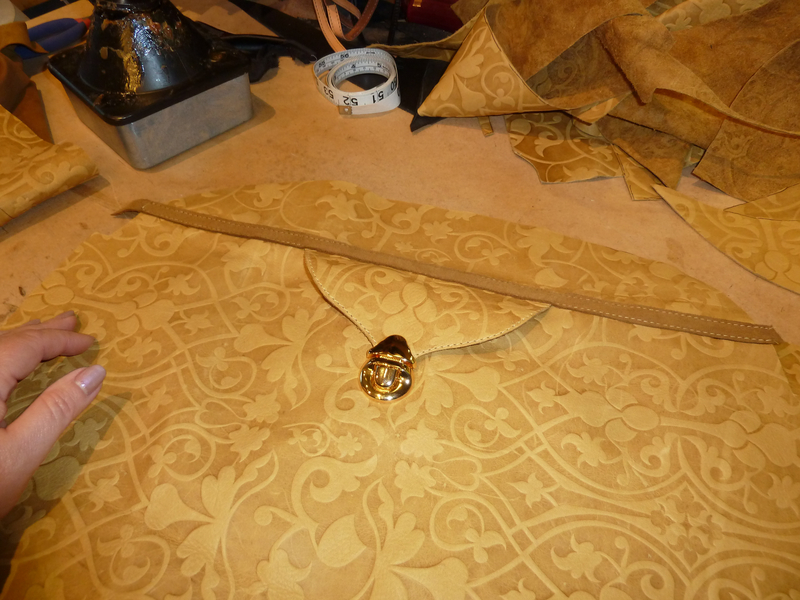 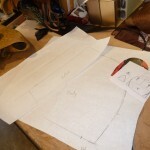 *This morning we will begin the process of making the Spring Purse that you saw in my post a couple of days ago. 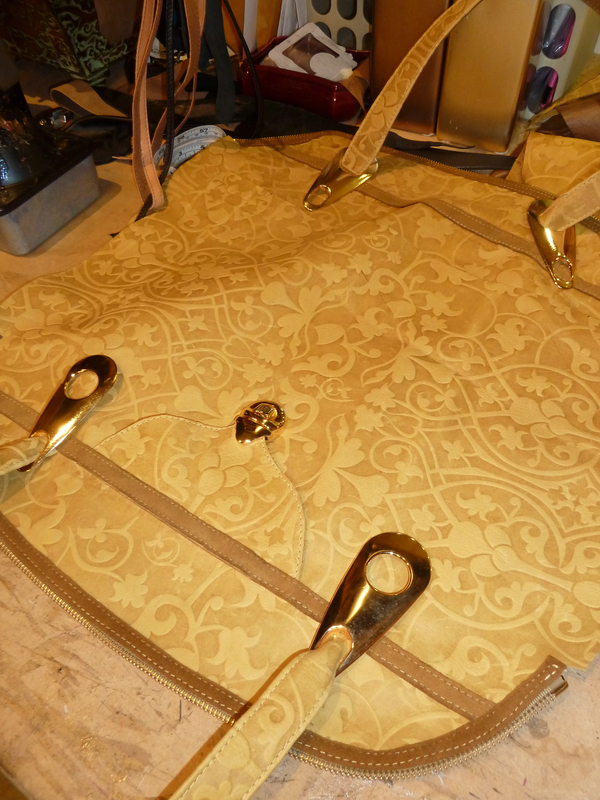 *Many of us love the idea that a spring purse is one that has some color and I had a design in mind that is a composite of designs that are popular in handbags right now. 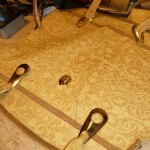 *Medium sized, modern with zippers for containment, double shorter straps than can be worn over a bent arm or tucked up under the arm by hanging on the shoulder. 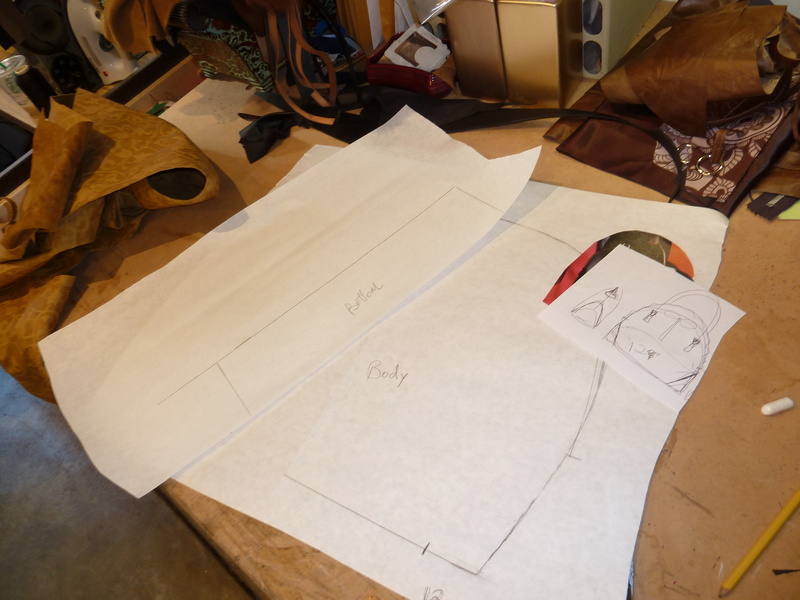 I sketched my design roughly because I like to discover a design as I am working with the materials. 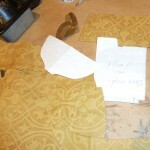 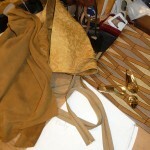 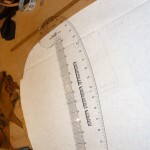 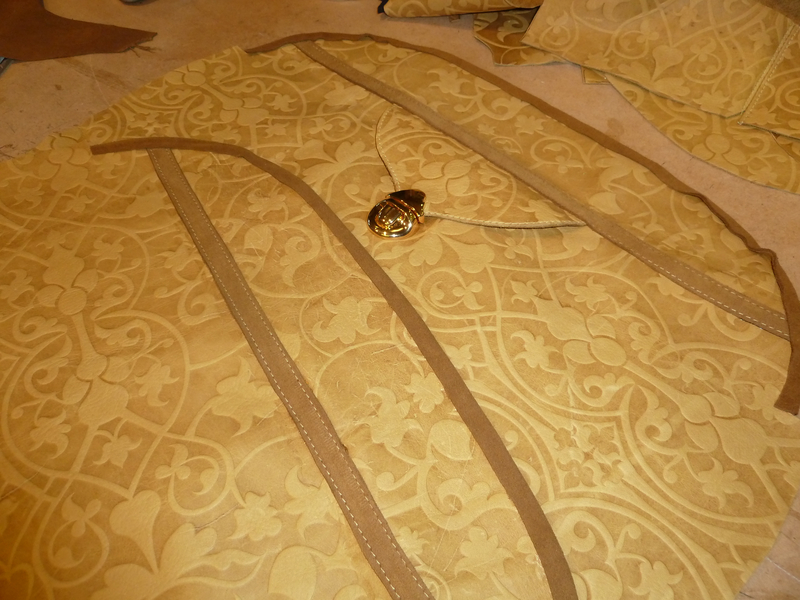 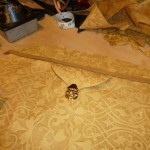 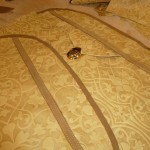 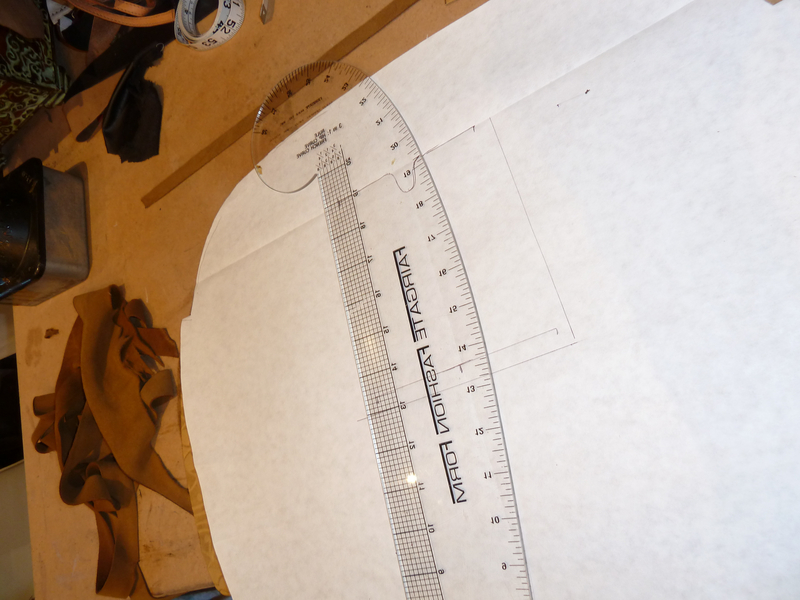 *After drafting a general pattern, I will make detail adjustments as I proceed. 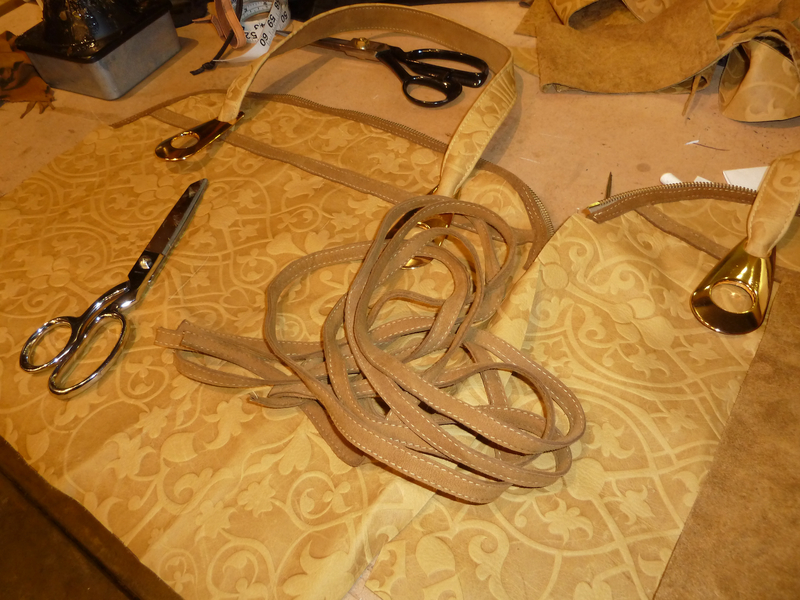 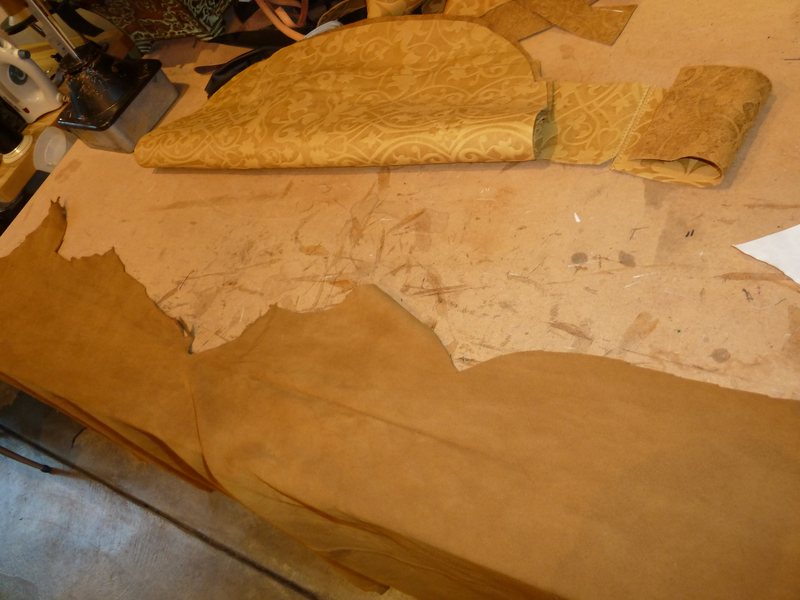 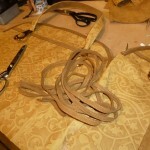 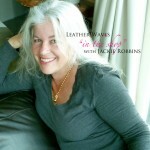 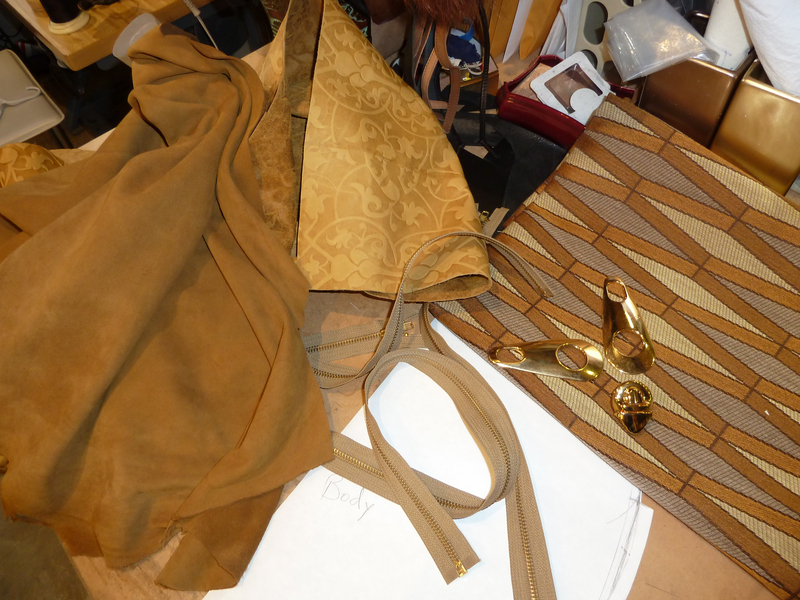 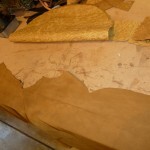 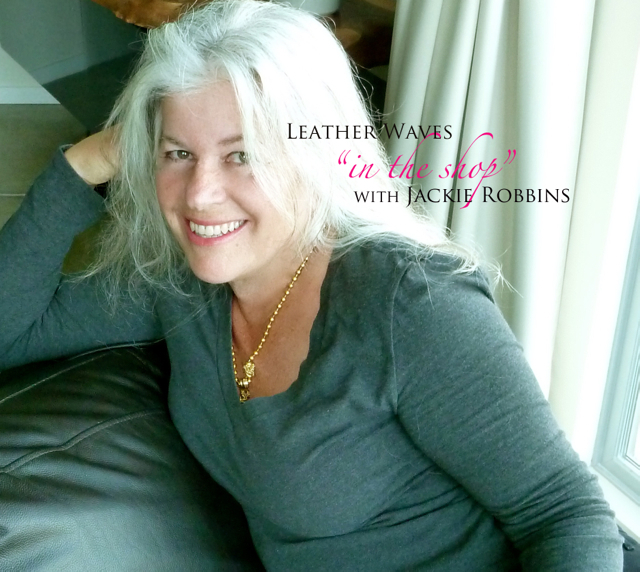 Next I choose a beautiful golden leather with a bit of greenish tint as the color of the bag and found that I had a skin of stamped cowhide and some goat suede that were a tone-perfect match and began to cut the main pieces. 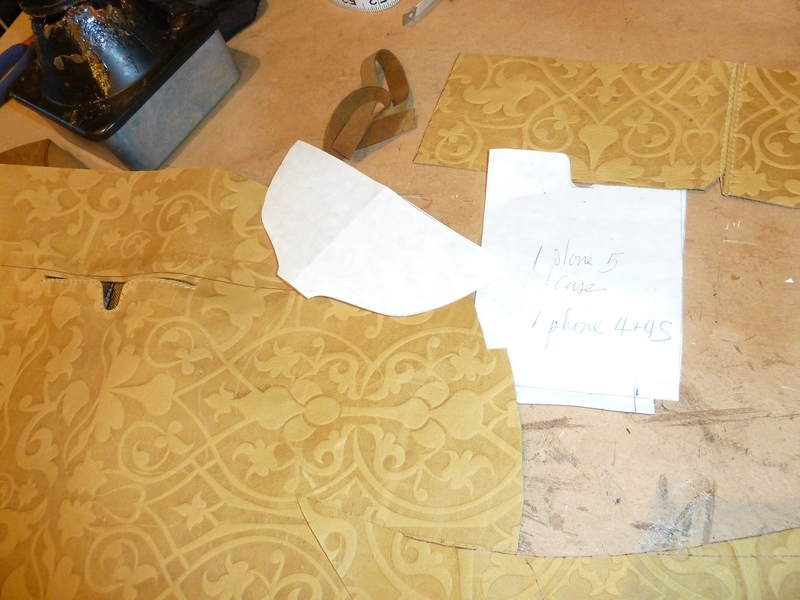 *Working out the placement on a stamped piece of leather is challenging as the symmetry of the pieces need to match, flaws in the skin need to be avoided, so the piecing also lends to design details. 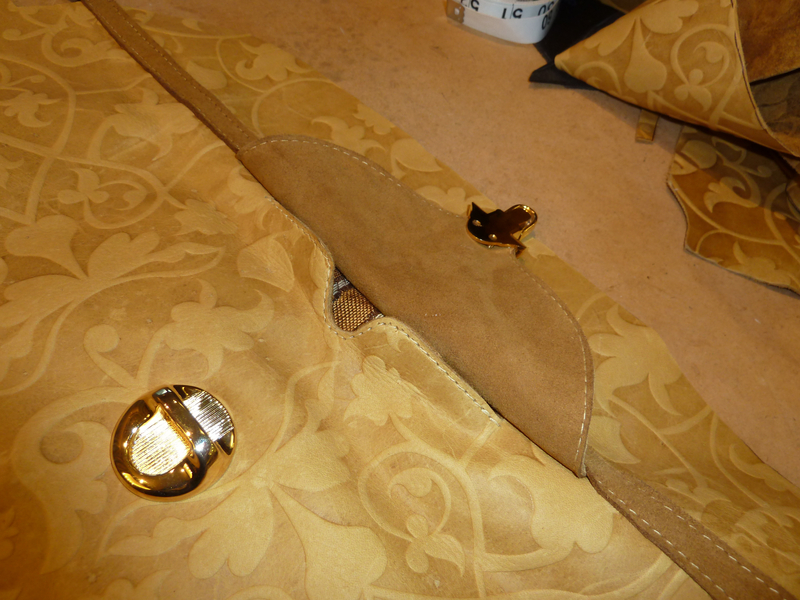 I begin to sew these pieces together adding a pocket for cell phone to the exterior as I do in every bag I make and choosing bright gold metal details, which I think just enhance the color combination.